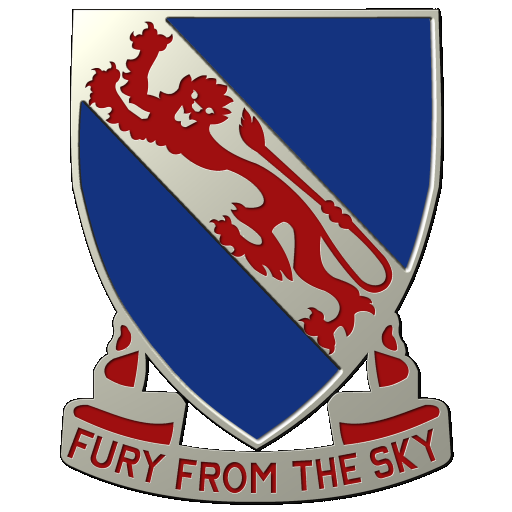 508th PIR – Teamwork and Tactics Gaming – "We are going to liberate the sh*t out of you!" Enlistment is open! Click here for more info. Thanks for the Friendly Match [RIP]! Click here to watch the twitch stream. Sign-up weekly for the CCFN roll-call on Discord! ]NG[+[508th_PIR] Tacticool Teamwork (ENG) server is online! Check out the forums for more information.